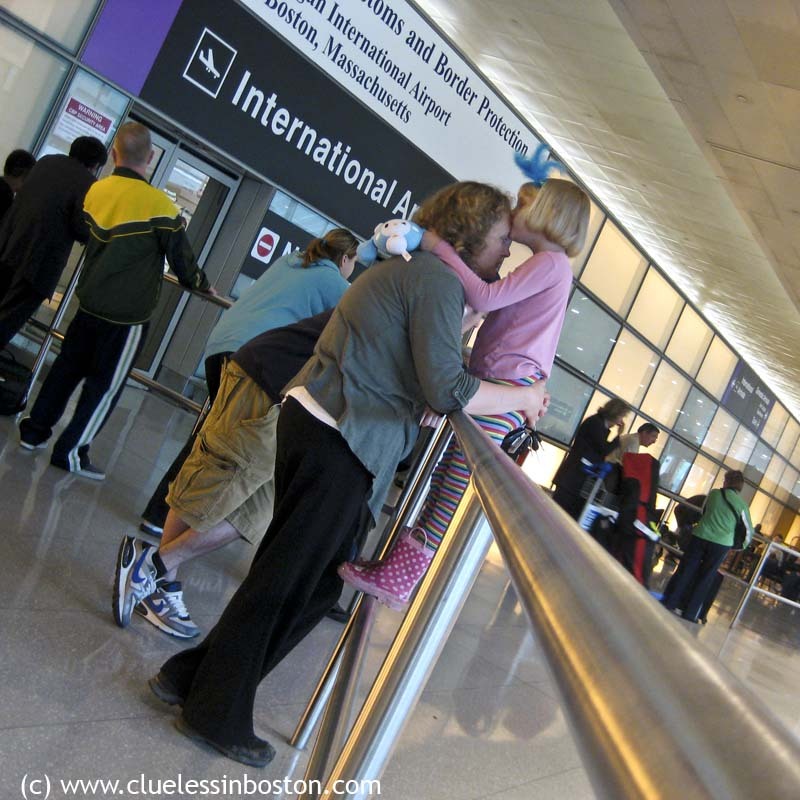 Waiting to pick up my son at Logan Airport a few days ago. Love the stripes and polka dots! I find airports really exciting, unless I have to actually fly! then it's a whole different matter! Such a familiar scene. Wonderful capture. Welcome home to your son. Makes me remember the movie "Love actually", where someone says that airports are places in world where there's the most of love in the air.. I am with Malyss. The airport can make one really happy.